A clogged drain can interfere with your agenda and wreck your whole day. Many clogs go beyond the typical plunger and drain cleaning liquid league, many clogs need to be clear by a professional plumber. 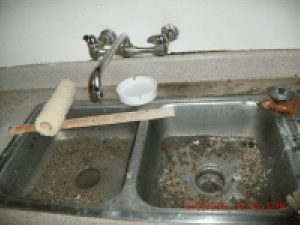 The Rooter Drain Expert has offered Valley Village drain cleaning services for many years now. We have the best tools in the market. 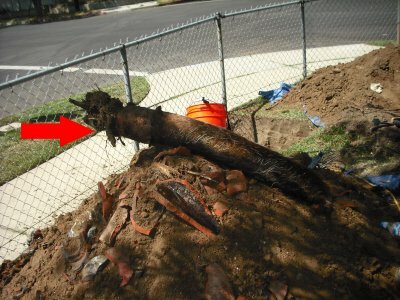 If you live in an old house and you have never had a camera inspection, it is very likely you have problems inside you sewer line you don’t even know about. We have the best cameras in the business to have the best inside look of your sewer line. If you have a root intrusion problem, The Rooter Drain Expert has many solutions that will help you save money, your landscape or driveway. Our Trench-less pipe replacing and pipe rehabilitation technologies reduce excavations by up to 95%. As the Valley Village plumbers we can provide you with best pricing ( less Overhead) and the personalized customer service our clients love! Being the Valley Village local plumbing company we feel a special bond with our clients and we see them as part of our neighborhood and community. We are a licensed bonded and insured plumbing company. Plumbing follows a lot of regulations and all plumbing work needs to be up to code, for your safety and peace of mind we recommend you to only hire licensed plumbers.